14 Jan 2019 --- As a new year begins, shiny new year's resolutions lists crop up across the board. With the popular “new year, new me” mentality, many consumers vow to give their lifestyles a healthy rehash, both in terms of nutrition and dusting off gym passes to reinvigorating stale workout schedules. Dialogues around weight loss are undergoing constant evolution as trends come and go. Yet, after speaking to key suppliers and players in the weight management field, NutritionInsight learns how a holistic approach, as well as the trendy keto diet, will shape the market this year. 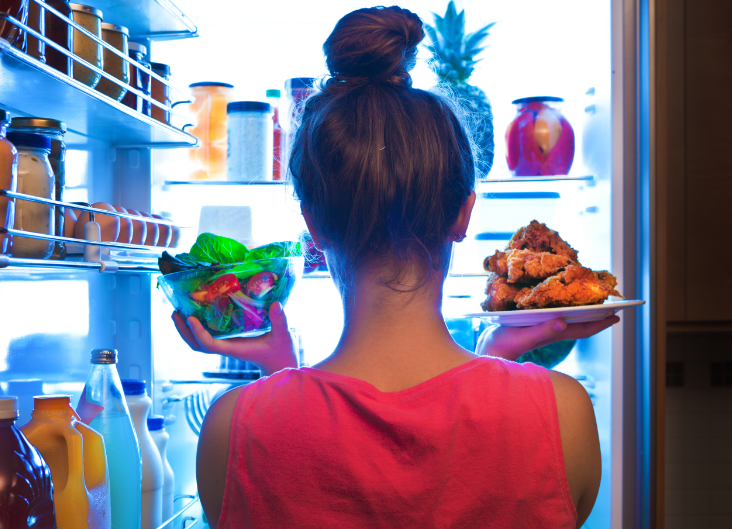 Consumers are demanding more from their weight loss ingredients and routines, according to Julie Imperato, Marketing Manager at Nexira. 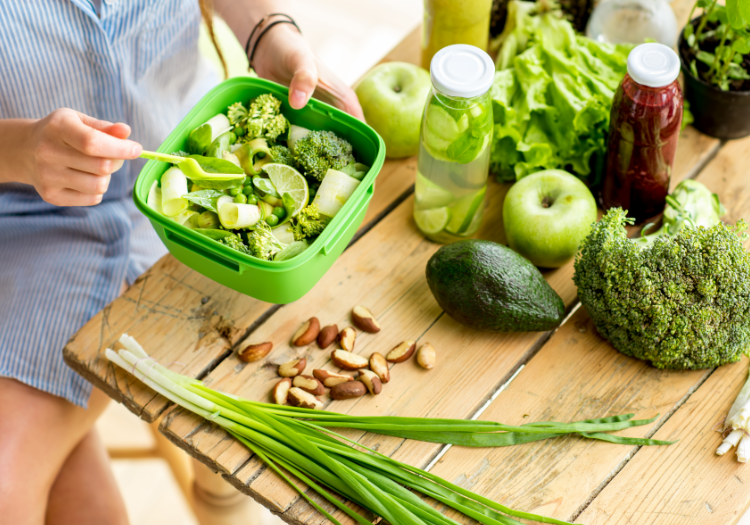 This holistic approach is reflected in Innova Market Insights’ number 6 trend for 2019: “Eating for Me.” This indicates that consumers are approaching their health and nutrition in a holistic sense, which can be personalized and shaped to the individual. 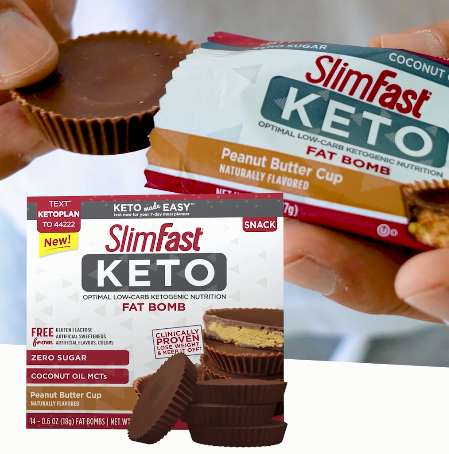 SlimFast debuted a brand new line; a Keto range with eight products: two meal replacement Shake Mixes (Fudge Brownie Batter and Vanilla Cake Batter), two Meal Replacement Bars (Whipped Peanut Butter and Whipped Triple Chocolate), the indulgent Peanut Butter Cup Fat Bomb snacks, Unsweetened Keto Coffee Creamer, MCT Oil and Ketone Test Strips. This has signaled that the popularity of low carb, keto diets are here to stay. Proponents of the keto diets refer to it as “a way of life,” as opposed to a strict, low carb diet, with a multitude of health benefits aside from weight loss. Speaking to NutritionInsight, Naomi Cody, SlimFast VP Marketing, details how the keto range launched following qualitative research conducted by the company, which showed that the trend would continue into 2019. “While ketogenic dieting has been around for quite some time and was developed for therapeutic needs, it has only recently become ‘hot’ for dieting. It will last for at least two more cycles, but likely more,” she adds. Cody likens the lifespan of the keto diet to that of low carb. “It peaked in 2003-2005 and then saw a decline, but recruited a heavy loyal user base and low carb dieting is now well established. We expect to see the same thing here. While some consumers will chase the next hot thing, the weight loss results will speak for themselves and there will likely always be room for the keto diet moving forward,” she says. MCT oils, which are medium-chain fatty acids, have been found to promote weight loss and boost the diets of those following a ketogenic diet. Functional food and supplement supplier SternLife has recently launched keto products based on MCT derived from coconut oil. 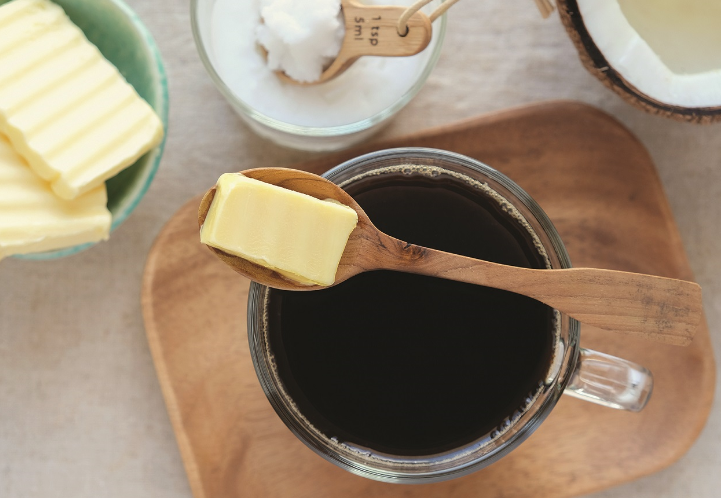 The company has three products that are available that enable manufacturers of branded goods to make profitable use of the keto trend. Ketoproof Coffee and Ketoproof Matcha Latte, for example, are dry beverage bases for blending with liquid containing 5g MCT and less than one gram of carbohydrate per portion, and they are touted as also contain a large proportion of dietary fibre. The company's Keto Protein Shake with 9g MCT and less than one gram of sugar per portion completes the range. With its high percentage of protein and large amount of dietary fibre, the company shares that it provides “a satisfying meal for fitness and figure conscious consumers. With the novel products from SternLife, suppliers of fitness and lifestyle products can extend their offer with a trendy range and benefit from the growing keto trend.” Click to EnlargeFunctional food and supplement supplier SternLife has recently launched keto products based on MCT derived from coconut oil. Jennifer McDaniel, Registered Dietician and Owner of McDaniel Nutrition, tells NutritionInsight how diets such as keto are also bolstered by their strong online communities, which helps followers feel part of a community, and, therefore, supported in their way of life. Moreover, as consumers are eating with their own needs at the forefront, as the “Eating for Me” trend predicts, a diet such as keto, in which you can measure whether you have reached the appropriate state of ketosis, is trendy. 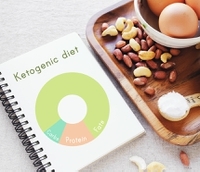 Bolstering the scene, Keyto, a US health and wellness company researching the science behind the ketogenic diet, recently closed a US$2.5 million seed funding round. The investment will allow the company to expand the research and development of its proprietary gas nanosensor which detects users ketosis state, as well increase its manufacturing capabilities. Keyto supplies a health program comprised of a “smart” breath sensor that can detect when the body is in ketosis and an app that provides personalized food and lifestyle recommendations based on individual physiology. “For fitness products, same as for the rest of the industry, the shift towards plant-based products is inevitable and will for sure be a hot topic not only in 2019 but in the upcoming years. As a botanical ingredient manufacturer, we are directly affected by this trend and see increasing sales across all our products globally,” Annette Badenhorst, Sales & Marketing Director at Nektium, tells NutritionInsight. Holistic health features can include antioxidant properties, for example, as well as touting a plant-based profile with sustainable credentials. Furthermore, approaching your health holistically can include using gadgets to test your state of ketosis, and feeling part of a community where everyone follows the same diet. The weight loss market has expanded beyond counting calories and pounding treadmills and will remain a space to watch far after resolution plans start to wane. Nexira first built its reputation as the world leader in acacia gum and now manufactures a wide range of natural ingredients with proven health benefits, such as the flagship brand Exocyan™, a cranberry extract standardized in polyphenols and proanthocyanidins (PACs) from 1 to 90% and recognized for its benefits in preventing urinary tract infections. Nexira also promotes fibergum™, an all-natural and GMO-free source of soluble dietary fiber. Offering a minimum of 90% fiber and associated health benefits, fibergum™ is clean label and, because it is 100% vegetable and available in organic grades, highly appealing to consumers. Clinical studies have demonstrated the numerous health benefits of fibergum™ and its prebiotic properties at a daily dose of five grams. - Serenzo™: A sweet orange peel extract for stress relief and mood improvement. - Osteol™: A patented milk protein to boost joint health formula. - Oli-Ola™: An olive extract for the protection of LDL cholesterol. - Exocyan™: A cranberry extract standardized in proanthocyanidins (PACs). Nexira offers an extensive portfolio with more than 100 high-quality botanical extracts and powders (acerola, desert date, devil’s claw, green coffee, green tea, passion flower).